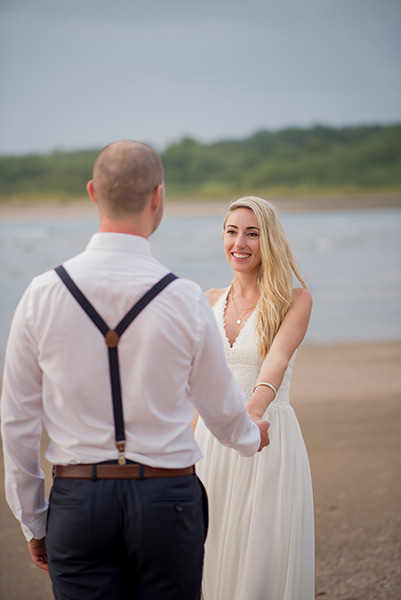 How did they meet?! 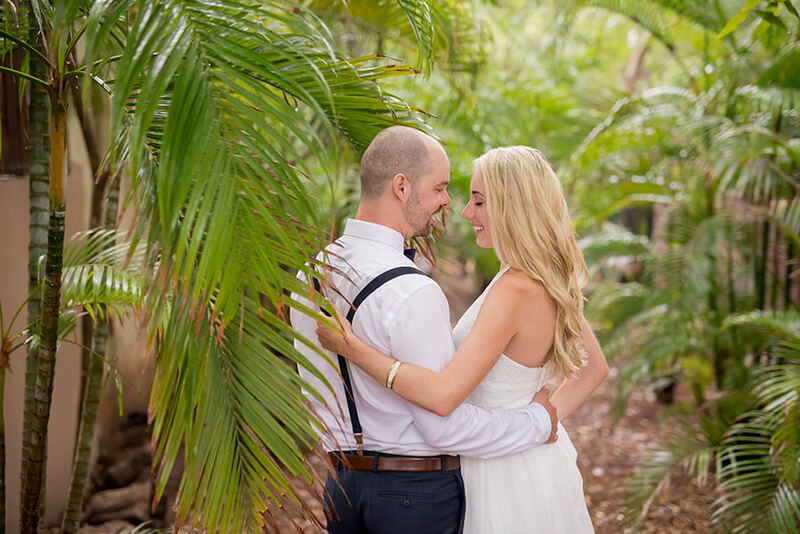 : Caitlin is from Vancouver, Canada and John is from Melbourne, Australia. 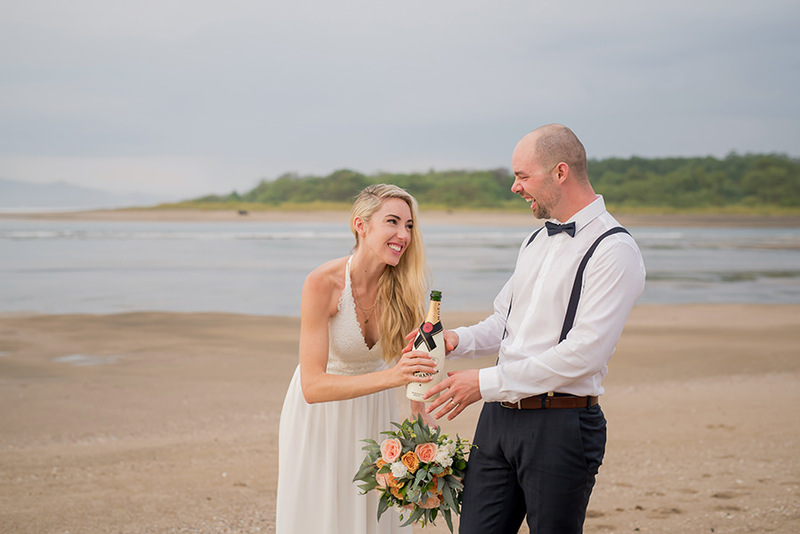 Independently, they had both always dreamed of doing a ski season – spending 6 months in a ski resort snowboarding everyday, lots of partying and a little bit of work. 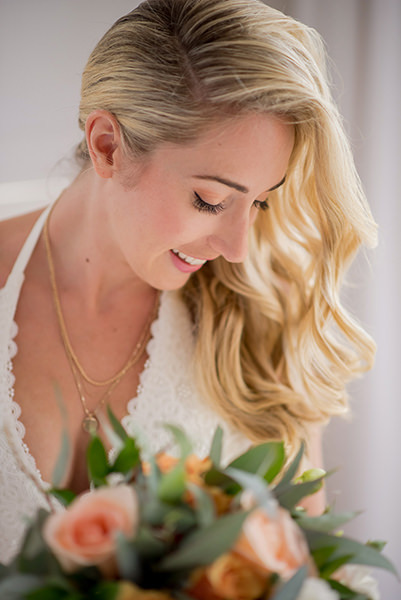 Caitlin grew up snowboarding her whole life, and so naturally when she finally made the move up to Whistler, she fell in love with the lifestyle. 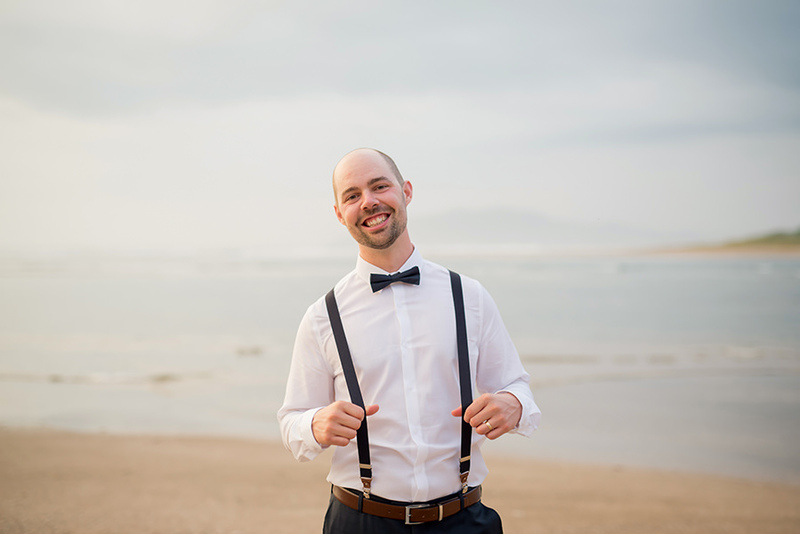 Doing a ski season in Whistler is a very popular thing for Aussies, and so John made the move to Whistler as well, planning on staying for 6 months… They met each other the first day they both moved to Whistler in 2011 through Caitlin’s housemate, whom John had met while traveling in Europe. 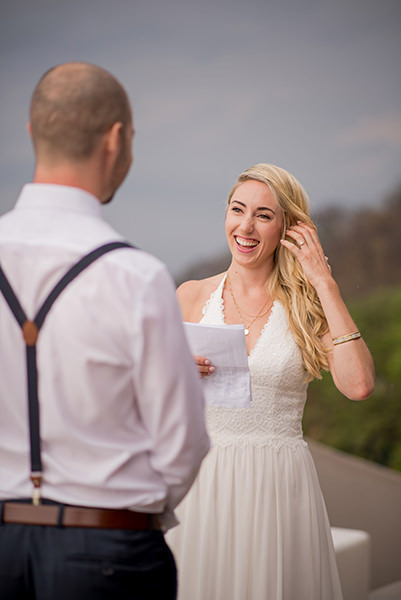 They became friends instantly, and now 6 years later they got married, still living in Whistler, proud owners of Blenz Whistler Coffee Town and cannot get enough of the vibe of the town! 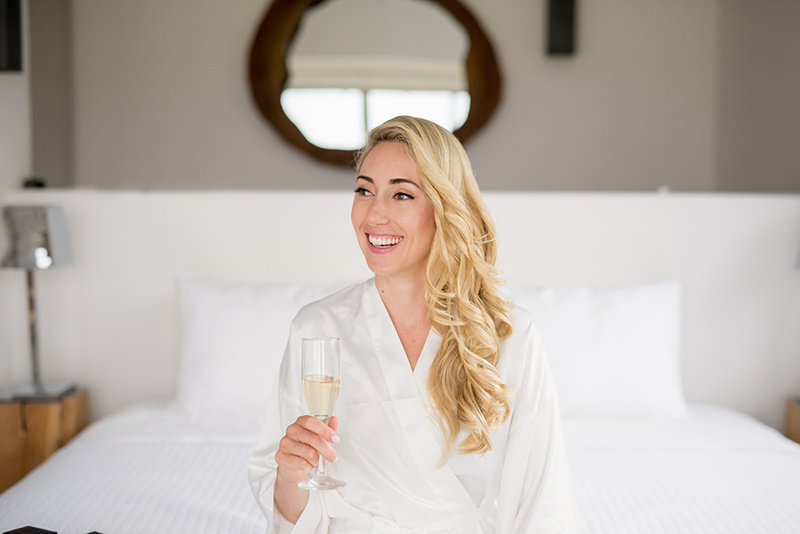 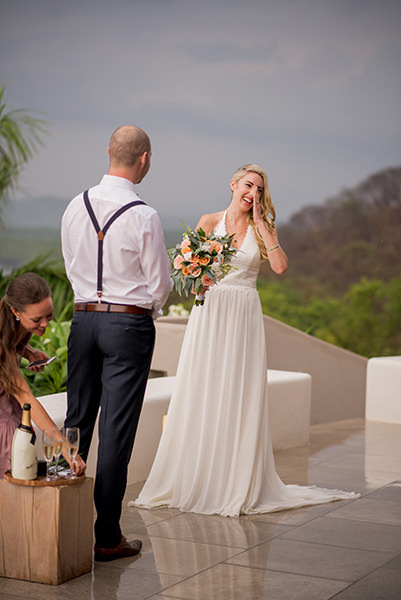 Caitlin & John are very casual, low key people who would much rather spend their money on traveling and experiences than things, which is the same vibe they went with when planning their wedding day. 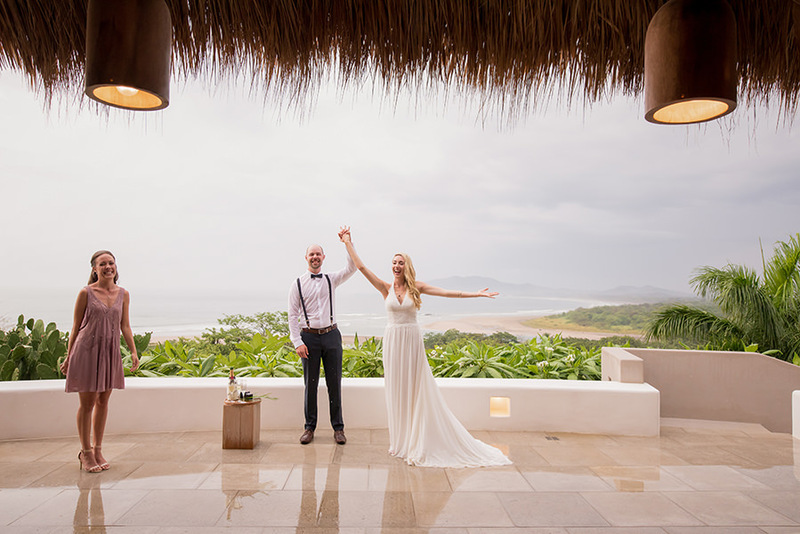 They chose Tamarindo because it is a lively town with lots to do, as they wanted all of their family to be able to entertain themselves, and there is something to please everyone there! 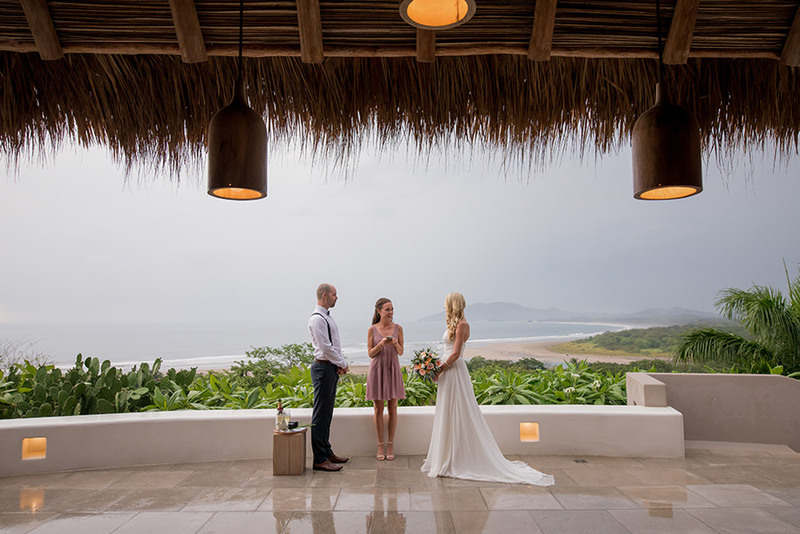 The group went surfing everyday, they went out for some amazing meals, went to the casino, shopping, and of course spent endless hours at The Sunset House pool. 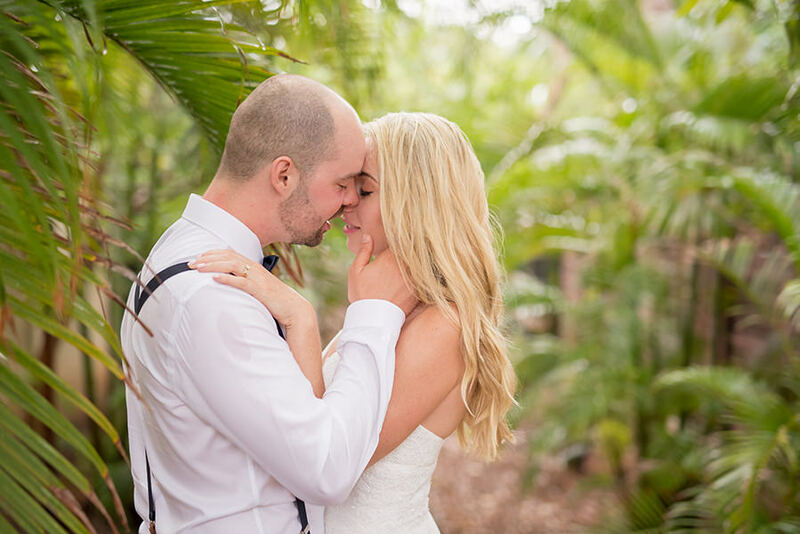 They found Sunset House Villa online, and everything about it was perfect for them. 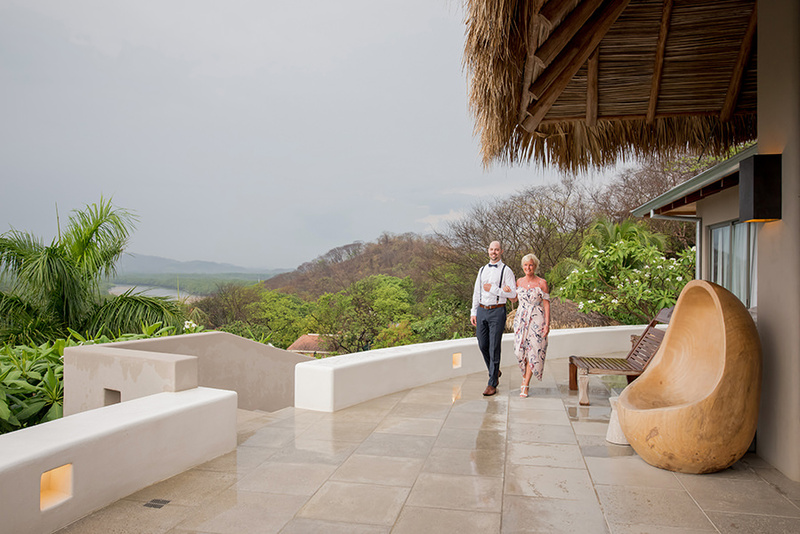 The location so close to Tamarindo, the open air layout that they could all spend quality family time together in, yet the privacy each bedroom provided. 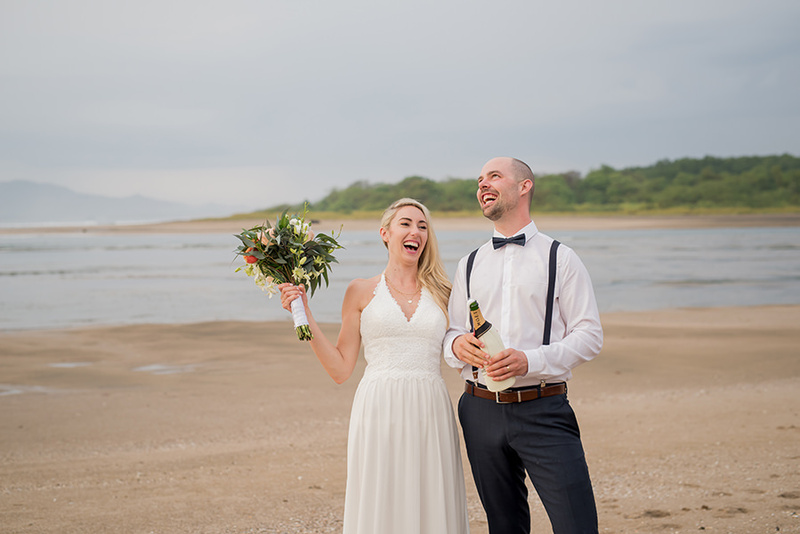 Hugo the chef cooked some of the best food they had on their trip including their wedding reception dinner. 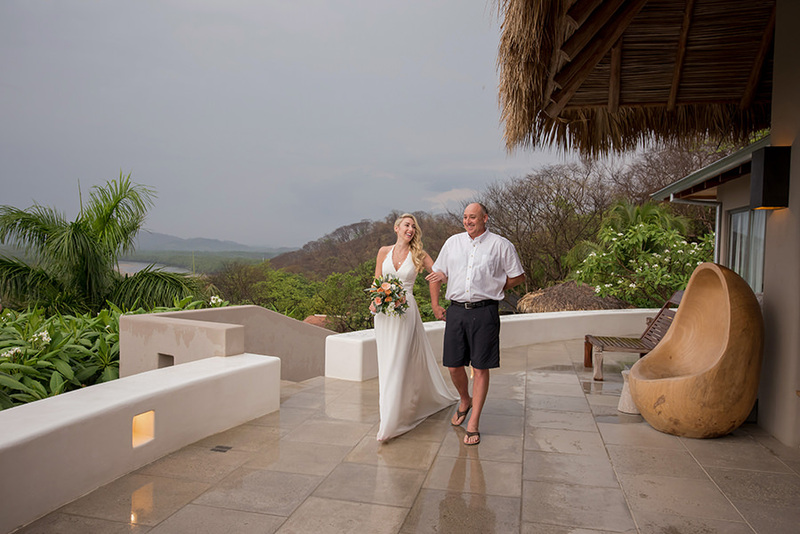 This is one place they’re sure to revisit sometime soon! 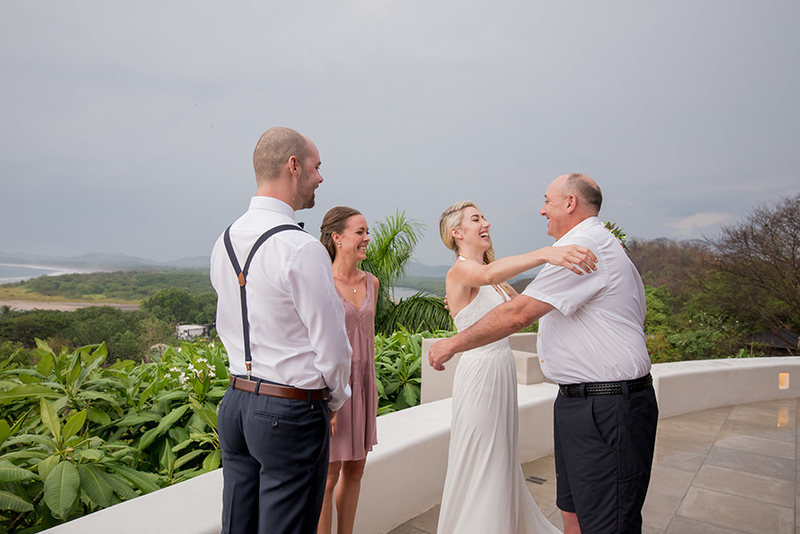 John and Caitlin decided they would rather go on a family moon as they don’t get the chance to spend very much time with their parents, so after the wedding, the group began their “Family Moon”. 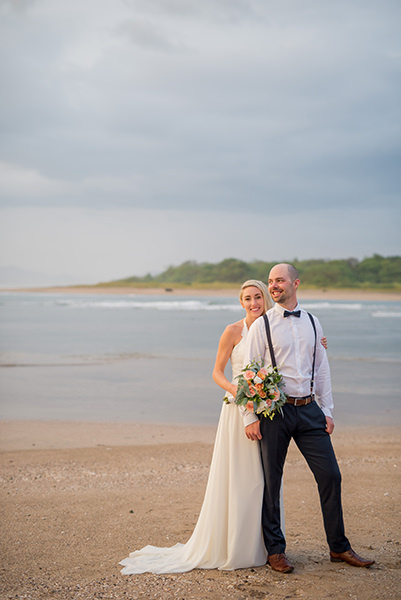 They travelled to La Fortuna and enjoyed the many hot springs and sky walks, then headed towards Monteverde for ziplining and night walks, and finished their vacation in Santa Teresa with just their parents while their siblings went on to travel other countries in Central America. 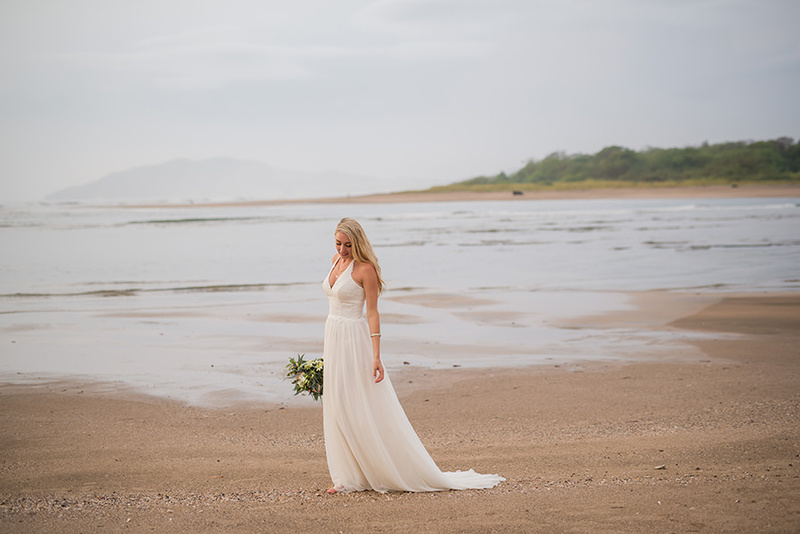 They spent a week surfing, riding ATV’s and relaxing in Santa Teresa. 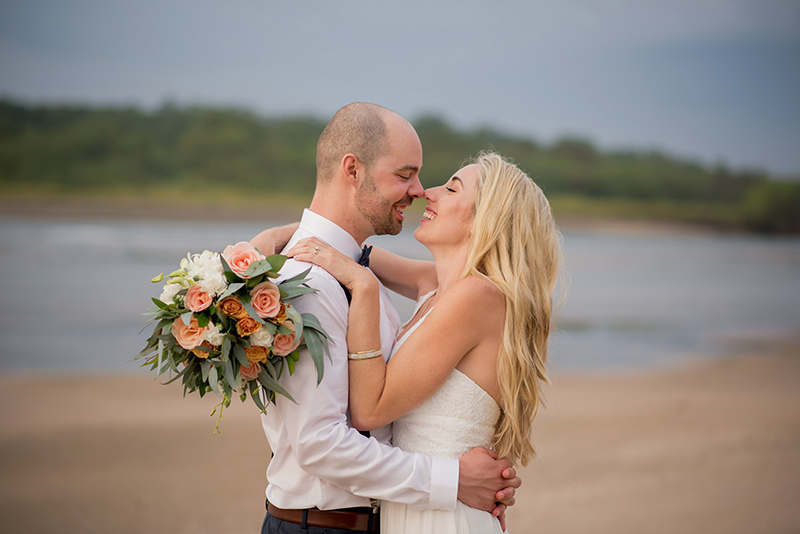 By the end of the 3 week “Family Moon”, they were so excited to return to Whistler as a married couple and begin their new adventure as owners of Blenz Whistler Coffee Town! 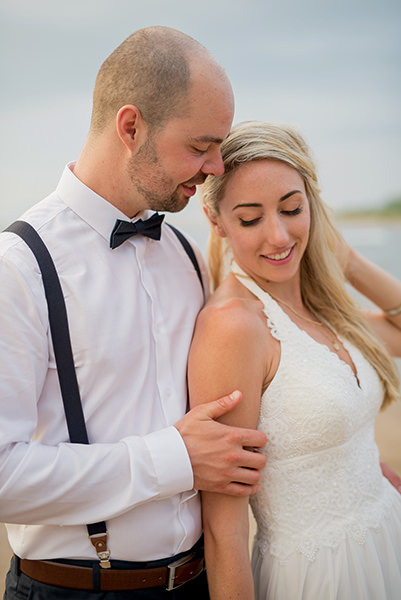 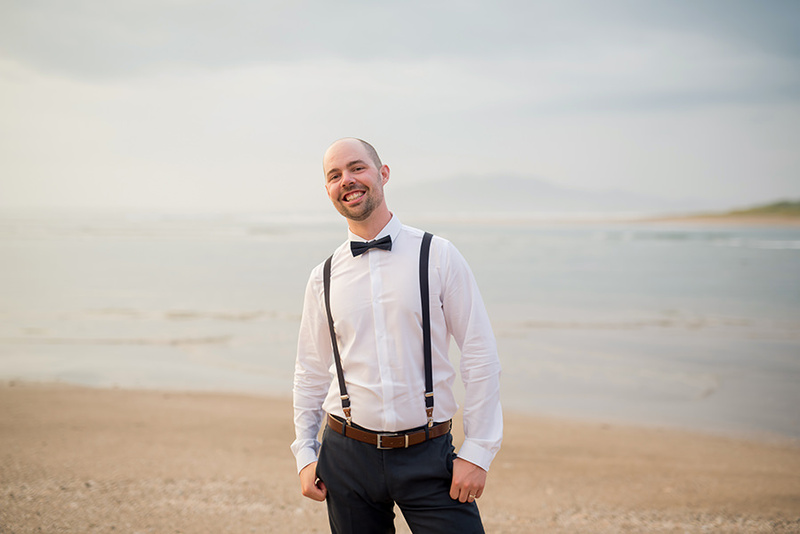 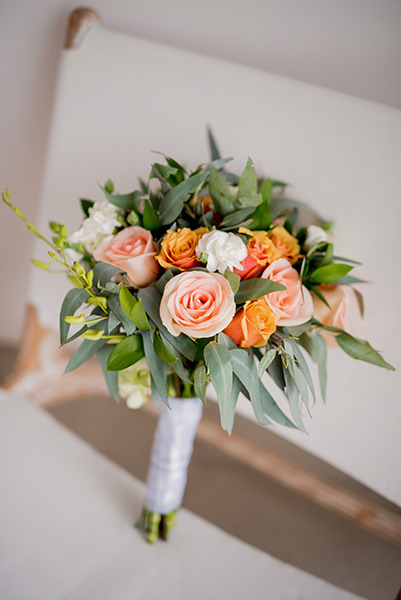 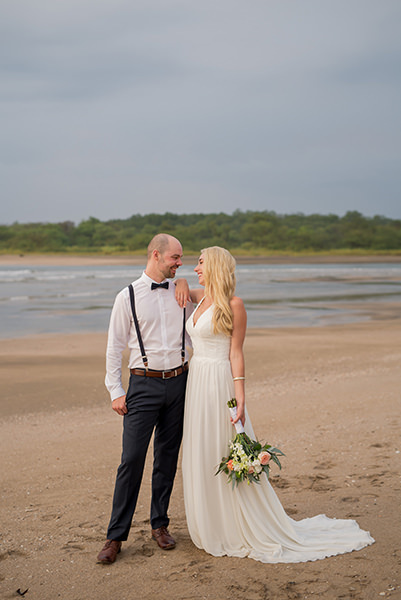 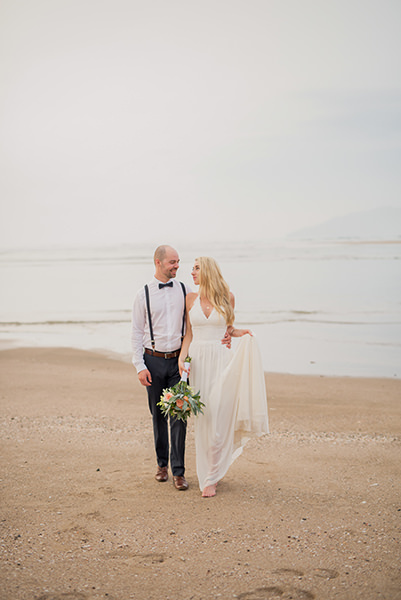 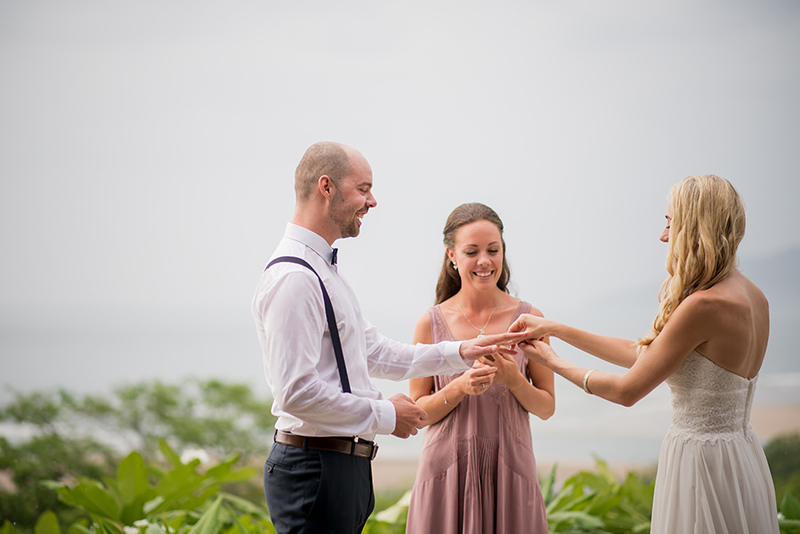 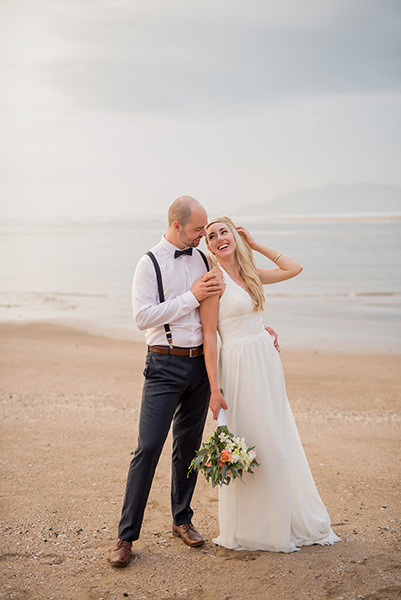 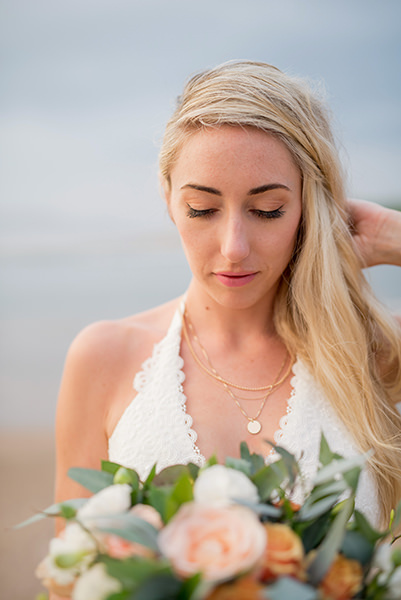 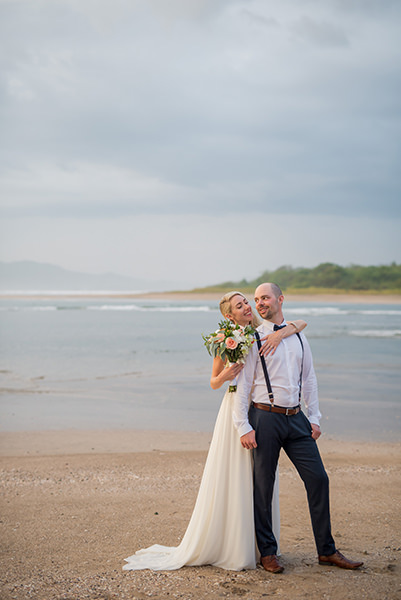 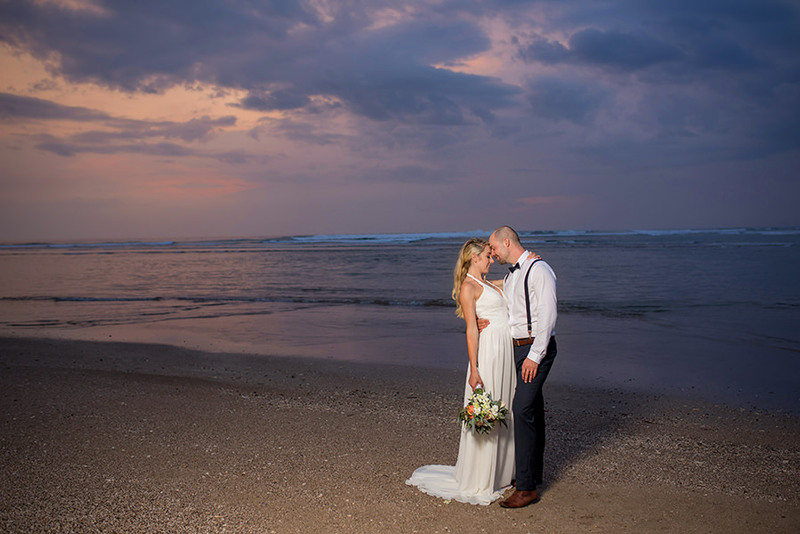 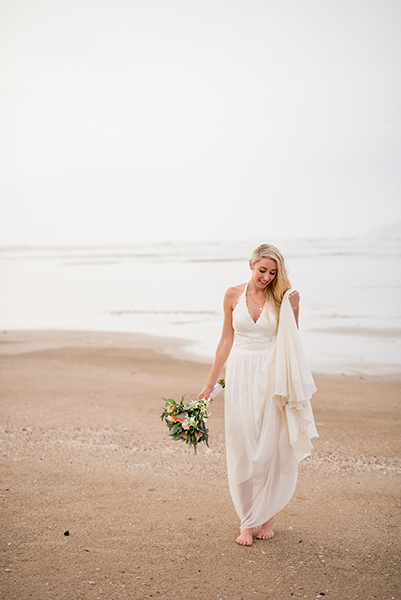 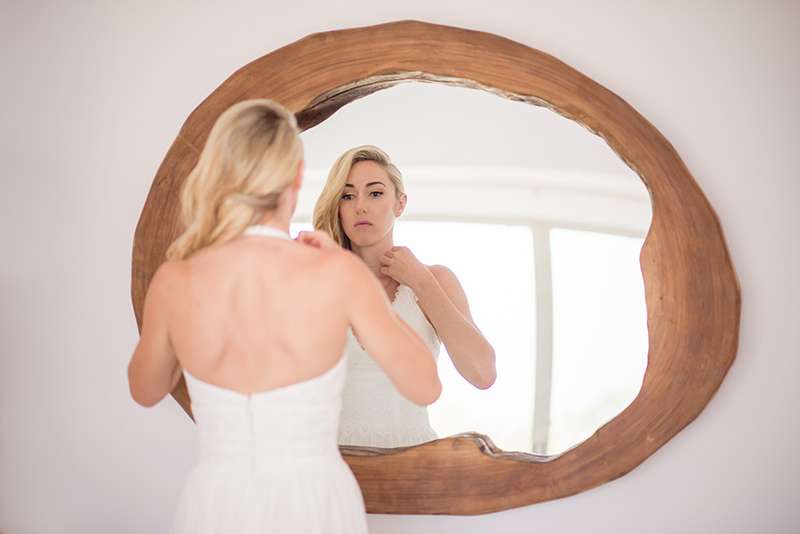 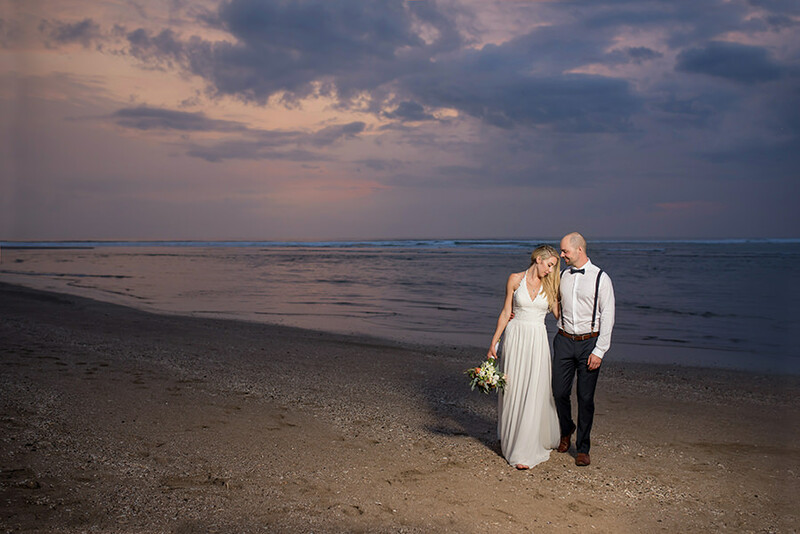 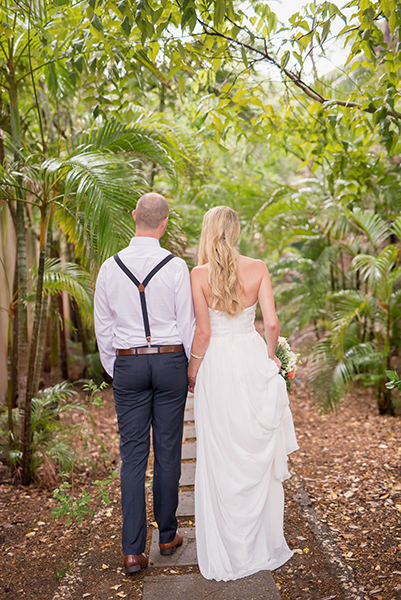 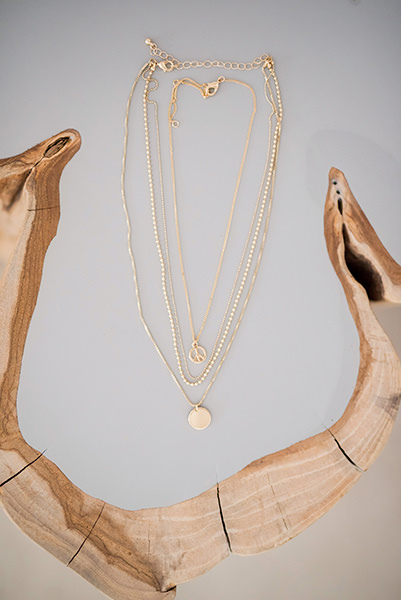 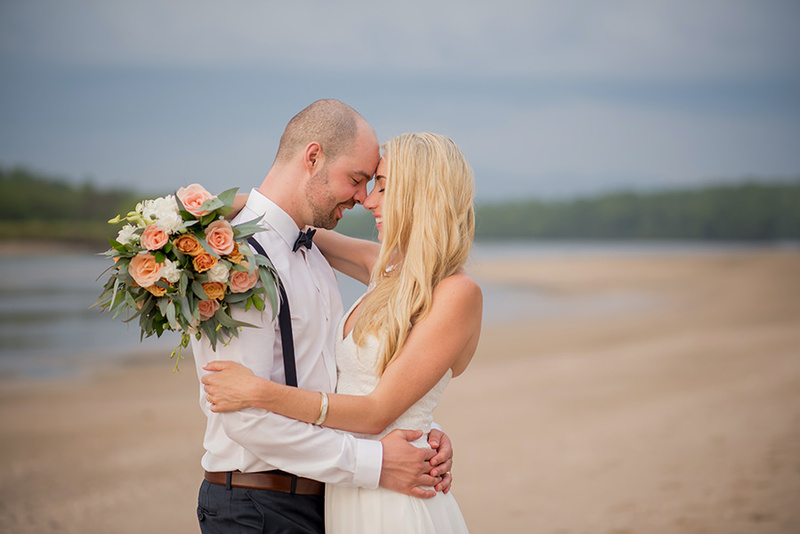 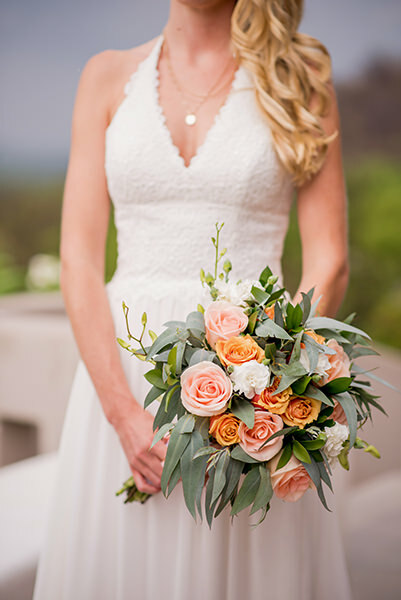 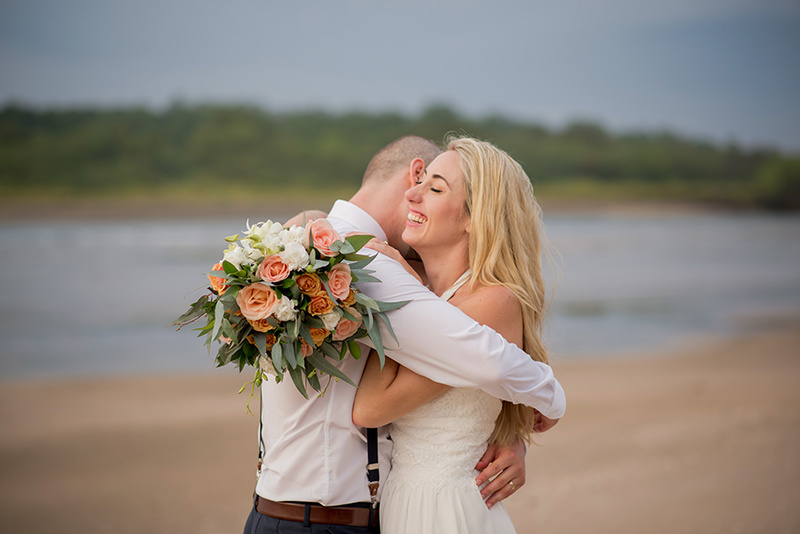 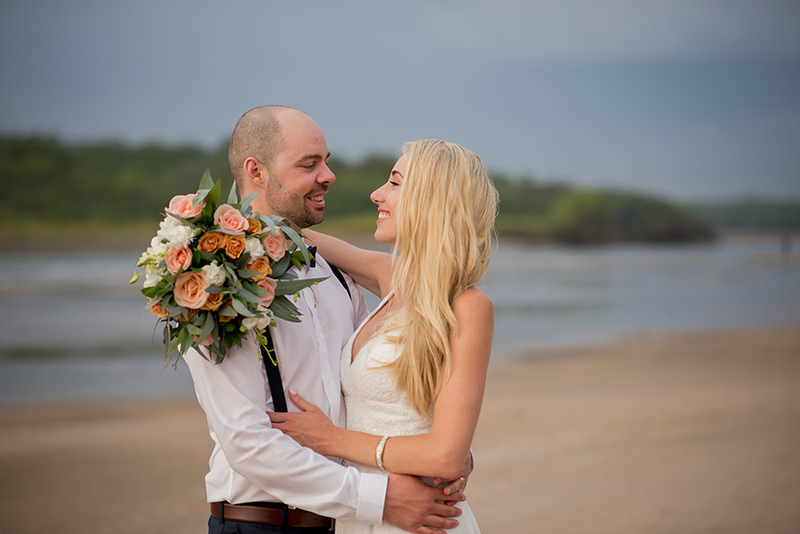 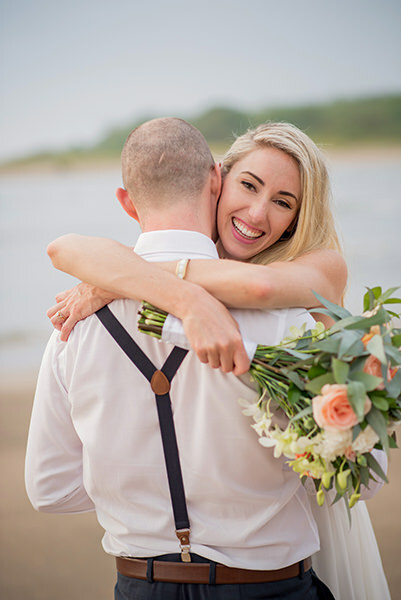 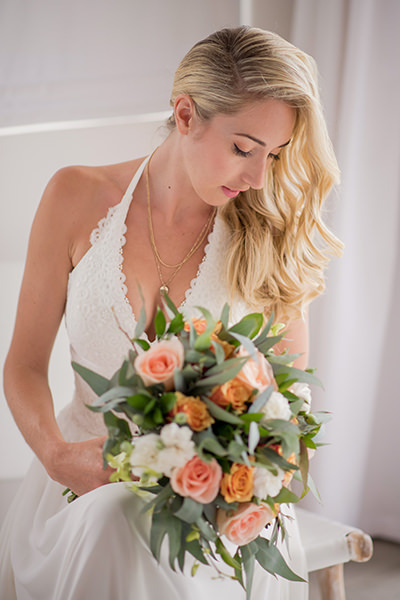 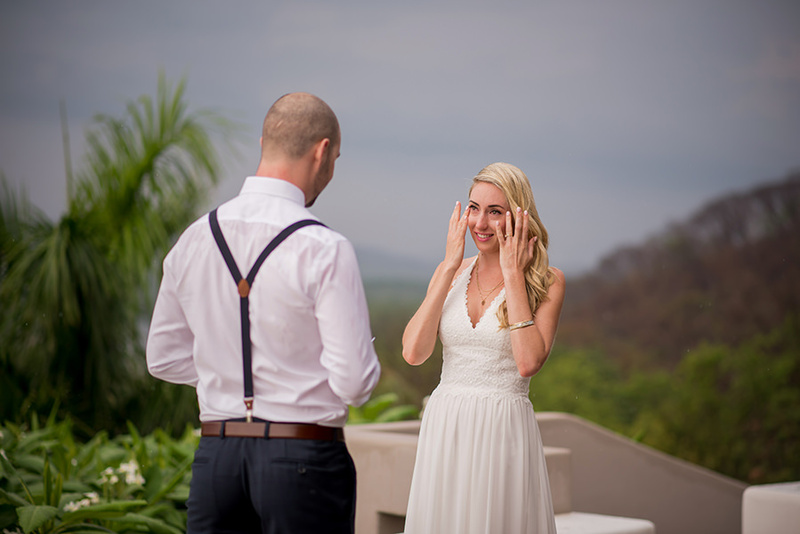 Caitlin mentioned: “Everything about our wedding in Tamarindo was perfect. 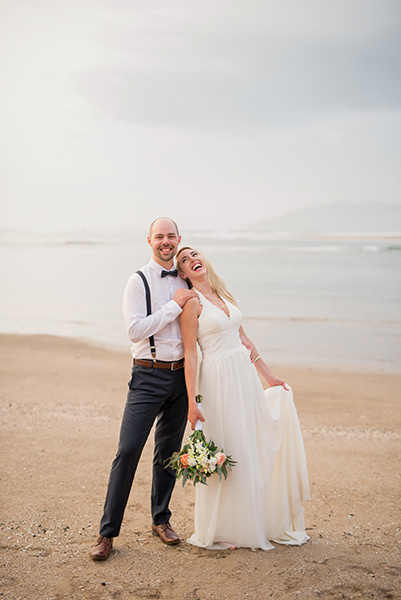 You, Sylvia, truly made our day. 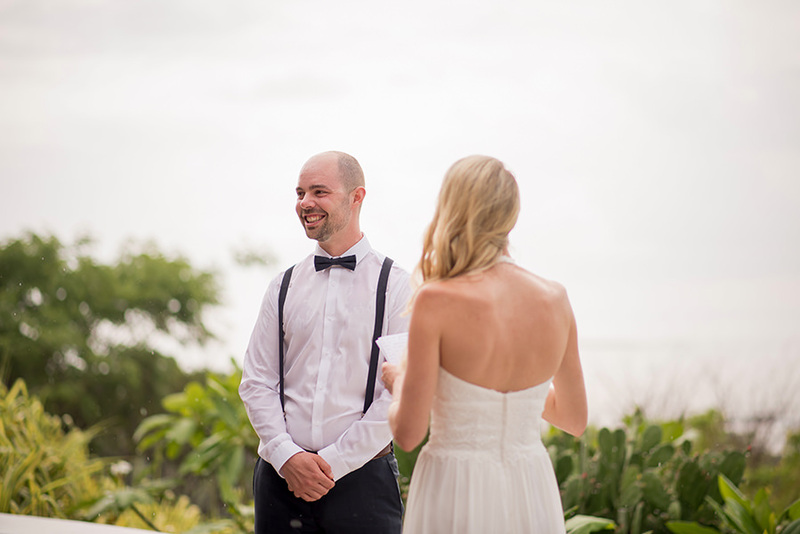 You went above and beyond for us, as we didn’t really have a clue what we were doing without a wedding planner or celebrant. 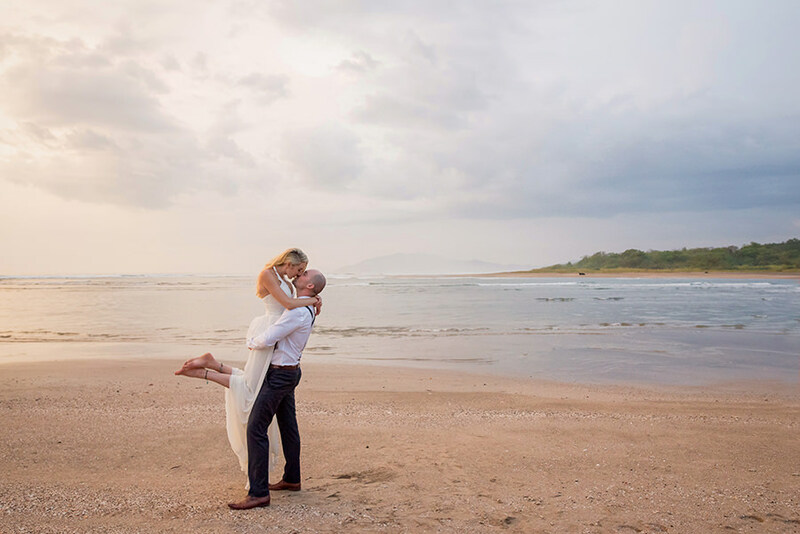 You were the only experienced person there and really took charge with when to begin the wedding, where each person should stand, how to get down to the beach for photos and exactly where to go. 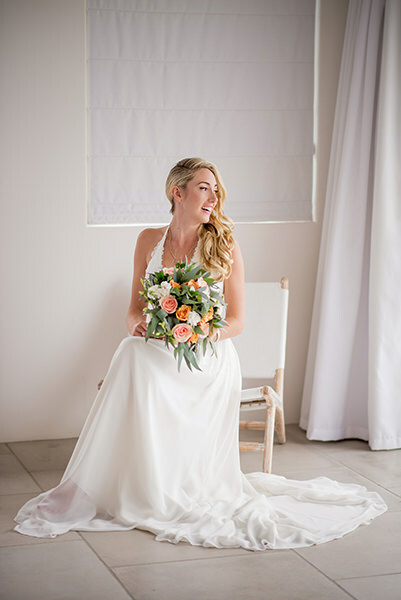 I am so glad I listened to my mother and paid for an amazing photographer. 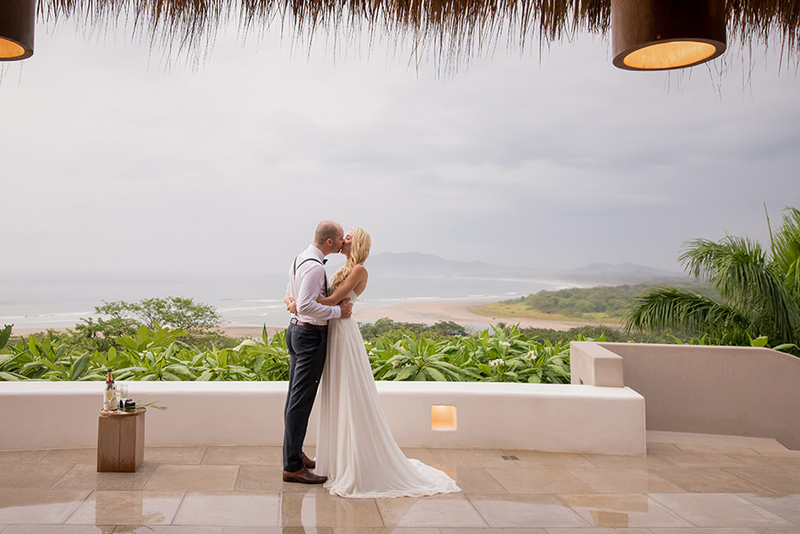 We have 2 giant canvases on our wall from your images and I love them more and more each time i look at them. 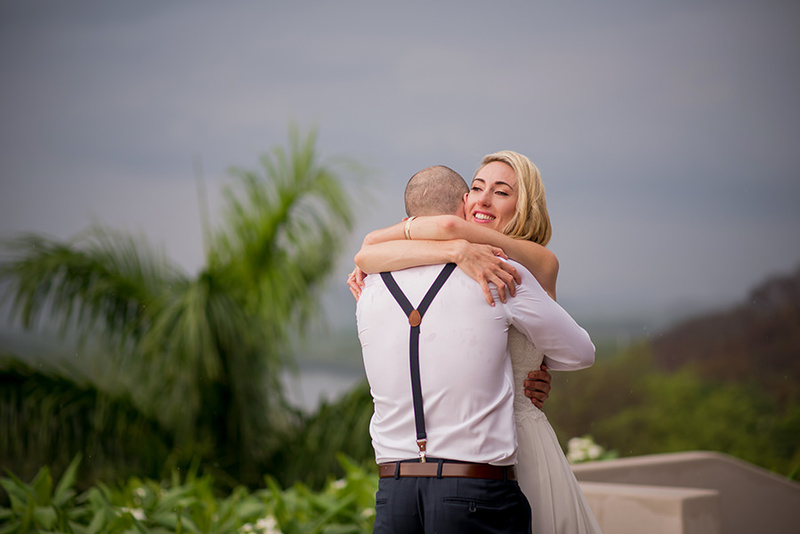 ” This couldn’t make me any more happier as a wedding photographer!!! 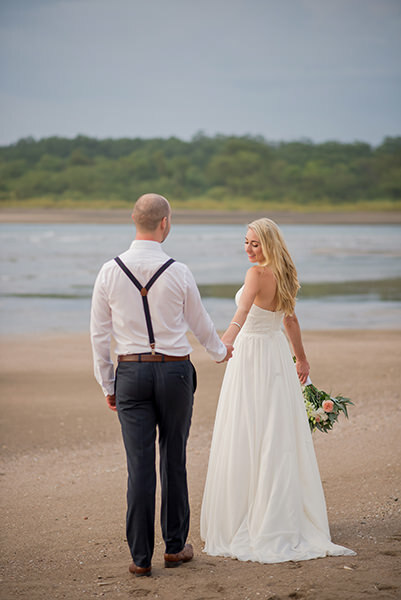 Thank you Caitlin & John, you were truly a one of a kind couple, I wish you all the best and more!